Just a few minutes’ drive from the campsite, Tréguier is surrounded by the Guindy and Jaudy rivers. 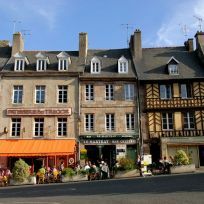 This little medieval town is particularly well-known in Brittany for its beauty. 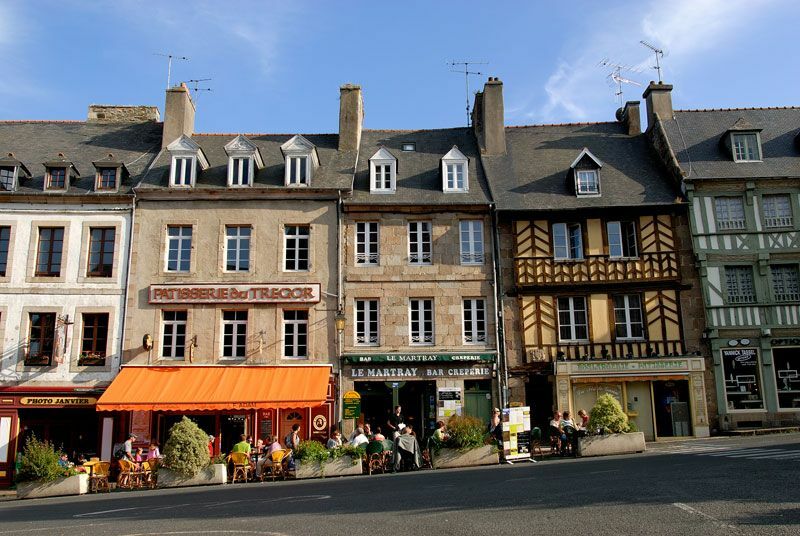 Stroll along the lanes and admire the stunning colourful houses in Tréguier. The local 6th century monastery is a sight for sore eyes. 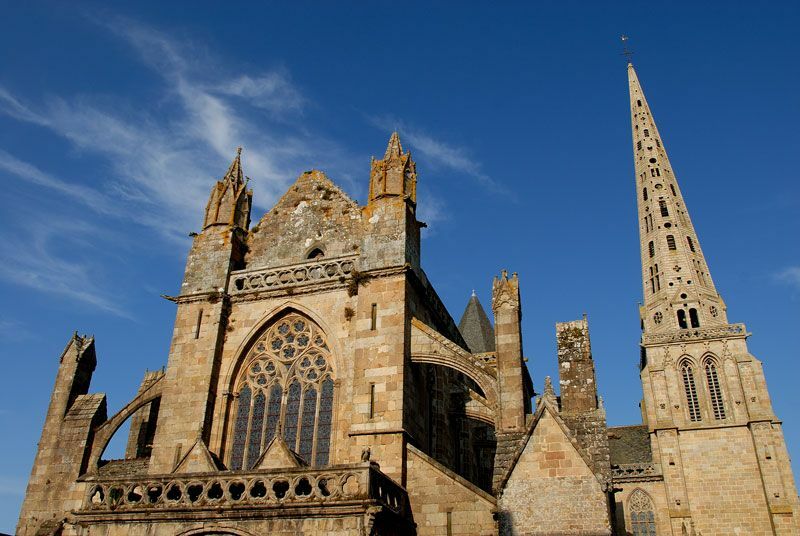 No stay would be complete without visiting the 63m high cathedral built in the 12th century. 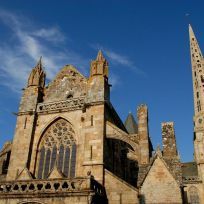 There are lots of trails to explore on foot, by bike or on horseback as you venture along footpaths and cycle paths into the heart of Tréguier to see another side to the town.